AZ Inspirations Catering is a top rated Phoenix wedding catering company with five star customer reviews on Google, Yelp, The Kot, Wedding Wire, and more! We offer the best Phoenix event and wedding catering in the Valley, providing the most affordable plated meals, appetizers, buffets, beverages, and more for your catered event. 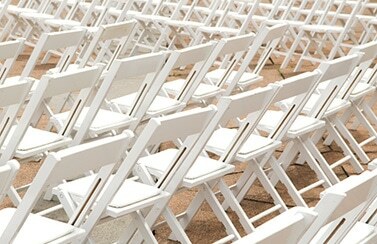 As a full service catering company, we are Arizona’s #1 choice for Phoenix catered events and Tempe wedding catering. At AZ Inspirations Catering, we have a wide selection of professionally and deliciously prepared dishes to choose from, including a large variety of chicken, beef, pork, lamb, seafood, and vegetarian options so that your guests can enjoy a number of assorted dishes. We are also able to prepare anything from tarts, pizzas, and cold appetizers, to gluten free options and a medley of desserts. 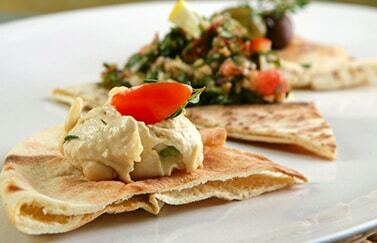 View our Phoenix wedding food gallery to browse through our wide variety of dishes. We are a local wedding caterer in Phoenix, Arizona that provides everything from the appetizers and main course, to the linens, equipment, and tableware. 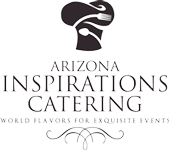 AZ Inspirations Catering is a #1 rated wedding caterer near Phoenix that offers delectable and elegantly prepared meals, appetizers, and desserts by catering chefs for weddings and other catered events in Phoenix. Browse through our vast selection of delicious catered wedding dishes and book catering services in Arizona to start planning your event today! 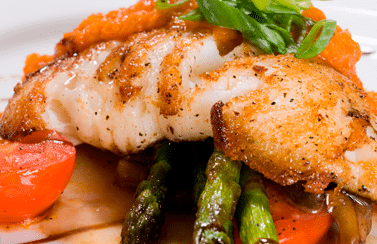 AZ Inspirations Catering has the best wedding food menus in Phoenix, AZ, offering a variety of buffet, served and plated, appetizer, dessert, and drink options for your wedding in Phoenix. Catering a wedding in Phoenix can be expensive. At AZ Inspirations Catering, we provide the most affordable event catering options for a variety of events and corporate catering in Tempe and other areas. Get cost effective Phoenix wedding buffet catering from #1 rated caterers with five star reviews on Google, Yelp, The Knot, and Wedding Wire when you cater with AZ inspirations Catering. 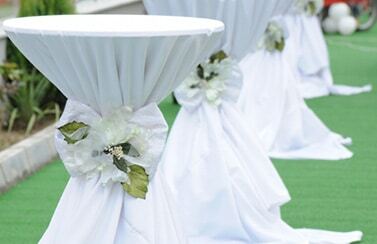 Find top rated wedding reception caterers near Phoenix, AZ with AZ Inspirations Catering. 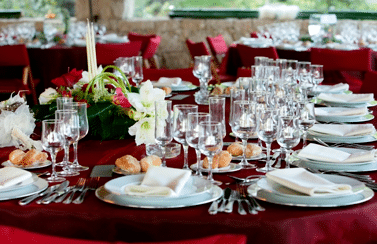 Our wedding caterers can provide you with a large selection of professionally prepared dishes for your reception. AZ Inspirations Catering is a top rated Phoenix wedding catering company that can help fit the needs of your budget with affordable catering options and an endless, delicious menu to select from. 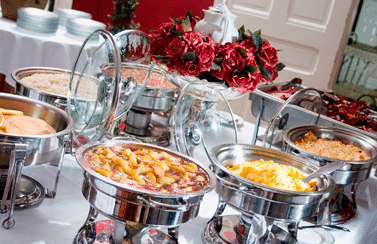 Weddings are expensive and the needs of your budget are important, which is why AZ Inspirations Catering look to provide cheap reception caterers near Phoenix to help fit your budget constraints. Click on any of the following menu PDF links to download and review our complete menu price sheets. More menu links will be available soon. Menu prices subject to change without notice. Our prices do not reflect sales tax, delivery charges, and gratuity. Get In Touch Plan Your Event!